SONGS OF BROTHERHOOD – That’s the title given to the fresh and amazing debut album cooked for a great seven years by singer and songwriter Sabelo Mthembu. 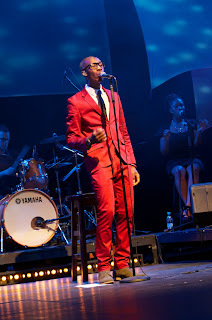 Fuse into his soulful Jazz sound and forget about bad music! Seems like being eliminated on the top 12 Idol’s contestants Mthebu managed to beat the odds and pursued his music career further, with his hot jazz album he boasts about a wealth of experience and being a very diverse musician. The nine (9) track album is a sure to get, especially if you love good music. I can’t lie and say which song is bad because you get a listening pleasure from the first song titled, UNGUMFOWETHU (Song of Brotherhood), to the very last song titled, What If I was Broken? 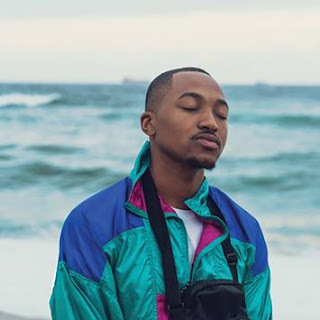 The debut album also carries the following great songs, Dreaming in Cairo (Sabelo wrote this song in his hotel room and during that time in Cairo there was a war…), Ofana Nawe, Angiphili Mawungekho, Darling Why?, Lay Me Under Your Love, Phola Nhliziyo and Woza Sthandwa. 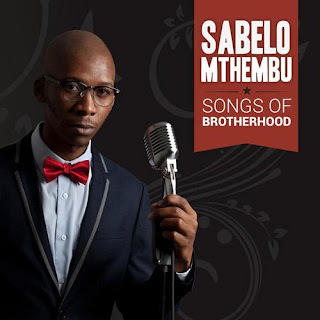 Songs Of Brotherhood is available in all major record stores, iTunes and if not on the shelves kindly request and you won’t regret buying the album.